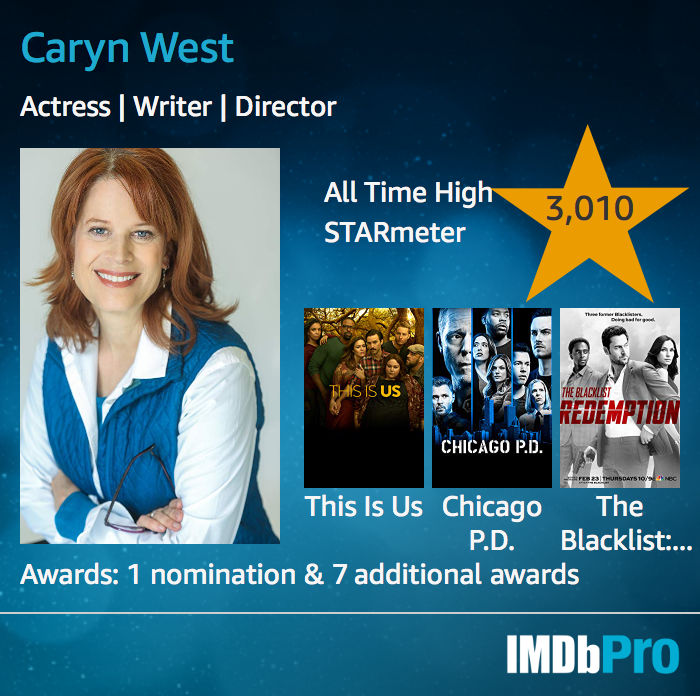 Caryn West is on the recommended list of many agencies and managers in LA and NYC and is highly regarded by working actors. She is the only acting coach cited on both coasts as one of “THE BEST AUDITION COACHES” in Backstage West and East polls. caryn is also still a regularly booking actress.She is practical, kind but tough about preparation and wants you to deliver in your most powerful and authentic way. On Set, Facetime, Skype or Android DUO coaching available. 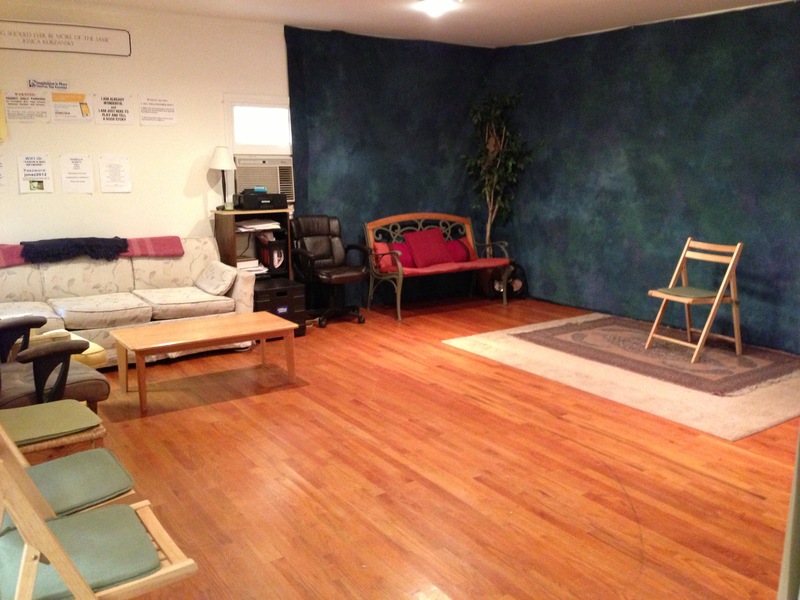 CARYN’S SPACE FOR ACTORS’ mission is to provide real tools for working actors, to stretch their craft beyond comfortable assumptions, nurture true artists to be effective storytellers, and inspire them to keep showing up with the goal of booking!